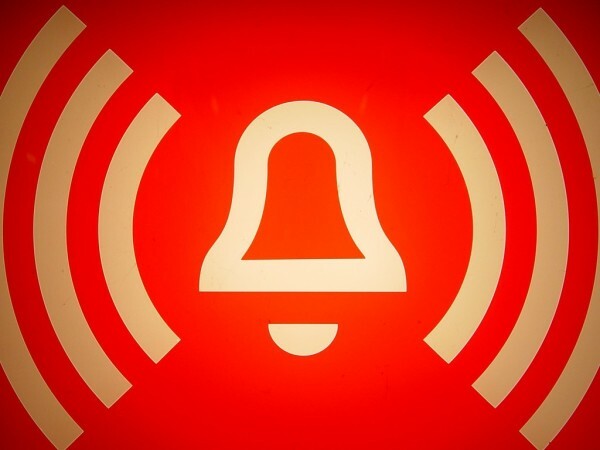 Home » Blog » Should You Make the Investment in Alarm Monitoring? WARNING: This house is protected by a remote monitoring service; if you break in while the homeowner is away, he’ll be instantly alerted and the police will be automatically dispatched. And if you break in while he’s home, well heck, you’re still screwed.